1. We Honor God. Instead of doing life our own way, we submit to God’s ways. 2. 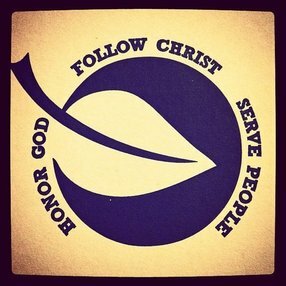 We Follow Christ. Instead of remaining independent and alone, we live out our faith with others in community. 3. We Serve People. Instead of looking out for ourselves, we keep an eye out for others. Just like the Good Samaritan, we’re ready to help at a moment’s notice. 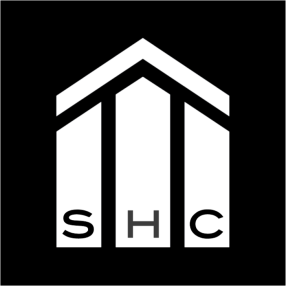 We are not just another social club to connect with, we offer a way of doing life that’s built on God’s ways. God created you. He knows who you are and who you’re meant to become. Why don't you join us? At lake tapps, we worship in a casual environment. Feel free to dress comfortably and grab a cup of coffee before service. If you have kids, you can check them in and drop them off in their classroom. 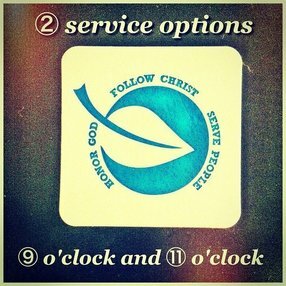 We offer 2 services: one at 9 am and one at 11 am. 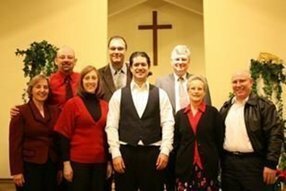 Steve’s been serving as pastor of Lake Tapps Christian Church since 2003. 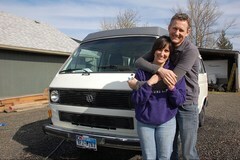 He and his wife, Kari, have been married since 1994 and have two boys and two girls. While going to school in East Tennessee he fell in love with NASCAR and sweet tea. In showing His sense of humor, God led him to the NW where NASCAR ranks next to Curling and drops the green flag about the same time Steve starts Sunday service. As our teaching Elder, Steve oversees the Merge elements of our mission statement. This includes ministries such as administration, worship, and youth. Go here? Tell us why you love Lake Tapps Christian Church. Visited? Tell us what a newcomer can expect. 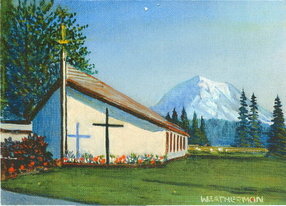 Enter your email address to receive an informative welcome email from Lake Tapps Christian Church.